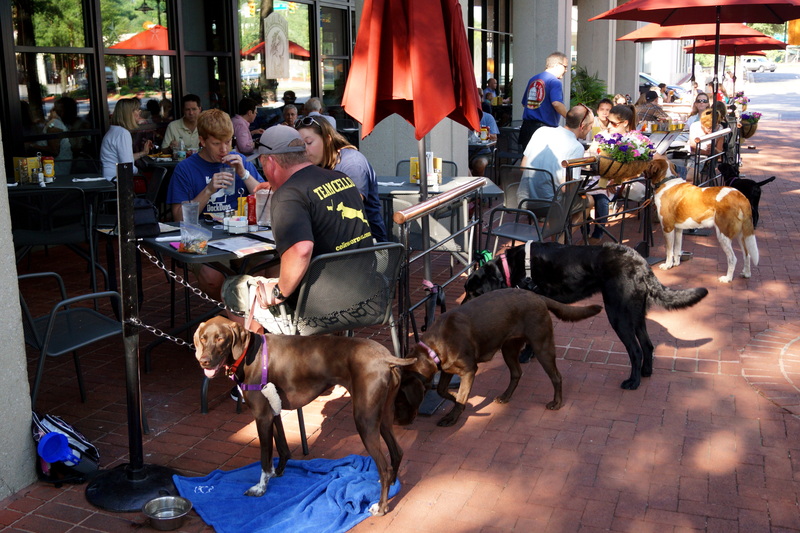 In honor of both Cello and Millie earning a new personal best, Team Millie invited us out to celebrate at Capital City Brewing Company in Arlington, Virginia. 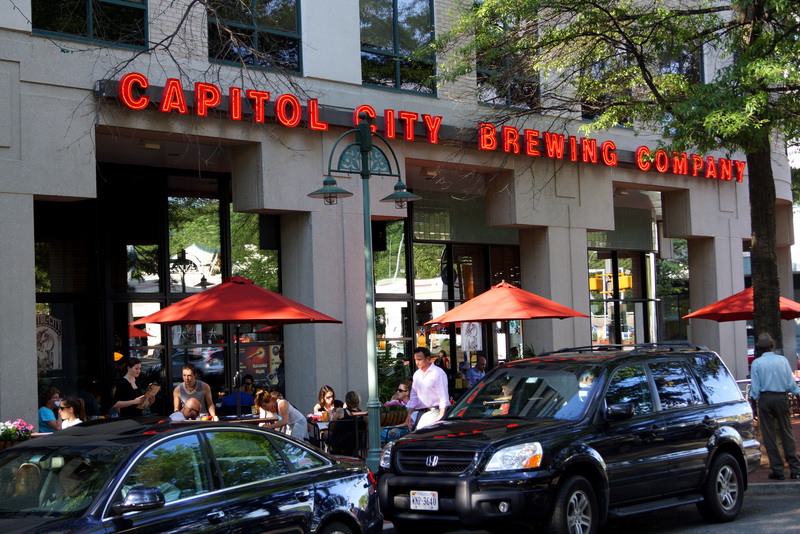 Capital City Brewing company first opened in 1992 in our nation’s capitol as Washington DC’s first brew pup since prohibition. 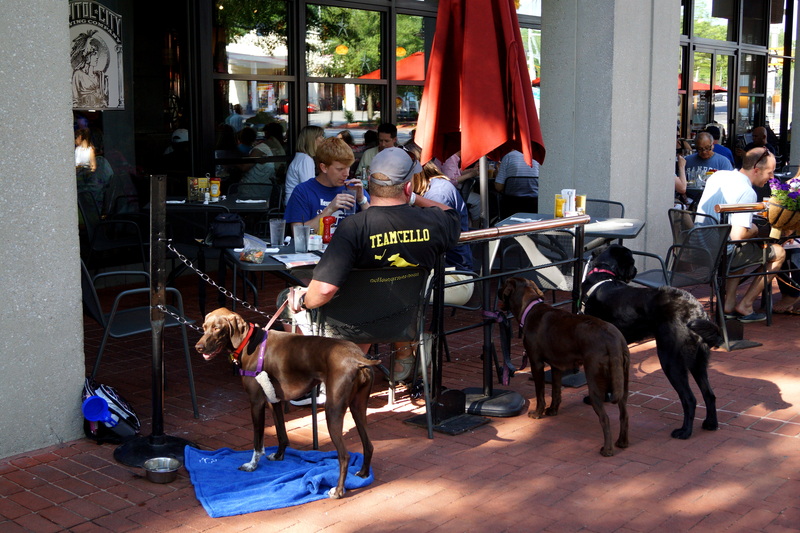 We visited the Arlington location, located at the Village of Shirlington, on Campbell Avenue in Arlington, VA.
We enjoyed some of Capital City’s signature beer and some delicious food from their menu, as we toasted to Millie and Cello!